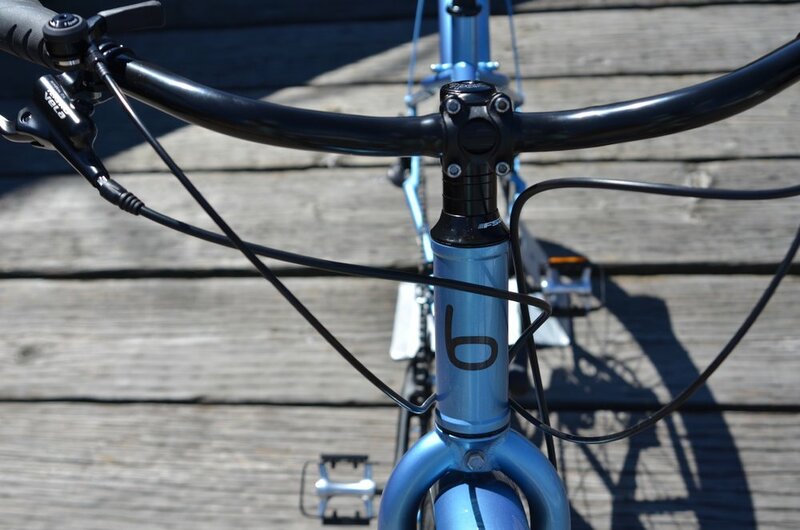 With a high quality 4130 chromoly steel frame, 27.5 wheels and wide 2” tires, the Robson embodies the perfect city bike. Able to eat up potholes and gravel on your commute, you get the form of a refined urban commuter, with the function of a re-imagined mountain bike frame. 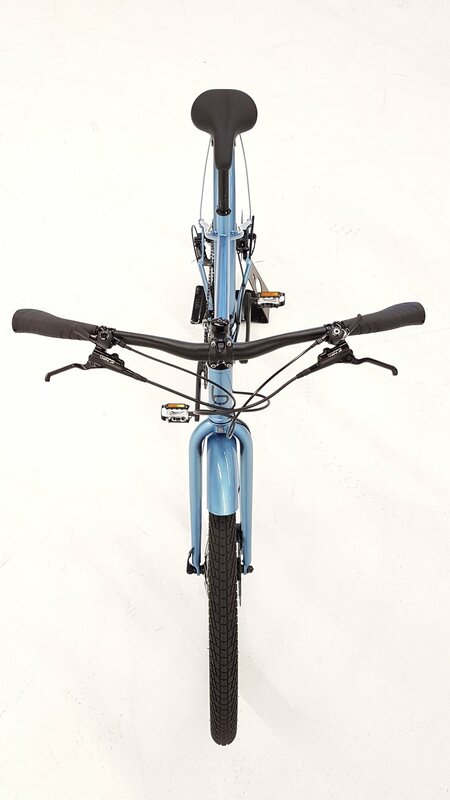 Colour matched fenders, hydraulic disc brakes and high quality thumb shifters round out the package.